A series of events to mark the Day of Freedom Defenders is starting in Lithuania on Monday in tribute to the victims of the Soviet aggression of 13 January 1991. The parliament will host a traditional meeting of freedom defenders and an exhibition about the Ukrainian Maidan, with traditional memorial fires to be lit outside the parliament building and the TV Tower in Vilnius in the evening. For the second time, the Forget Me Not campaign will take place in Lithuania this year where residents are urged to wear badges of forget-me-not flowers. 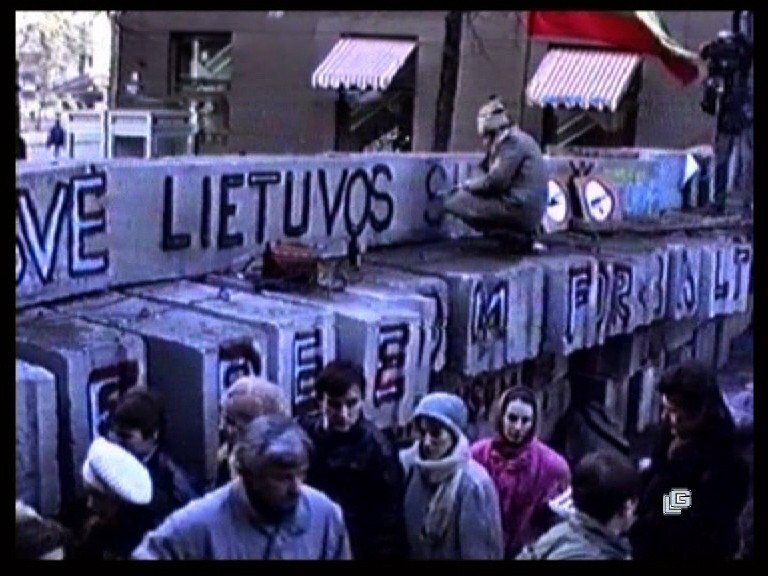 Lithuania commemorates 13 January as the Day of Freedom Defenders to honour those killed during the Soviet aggression in Vilnius in January 1991. 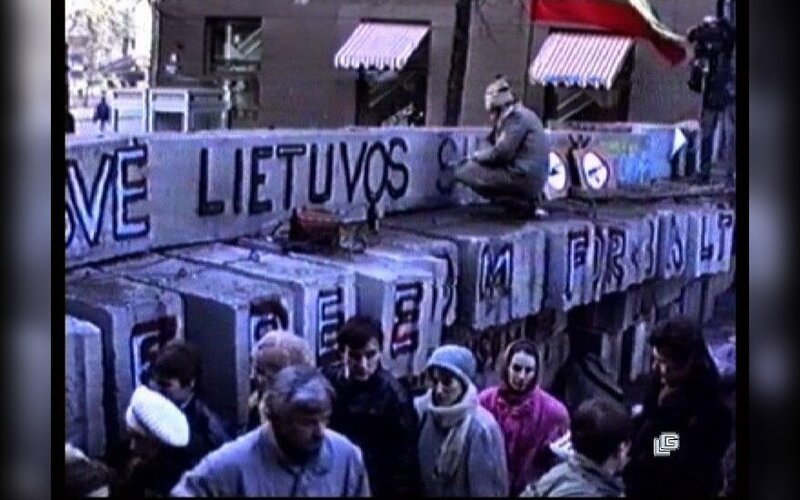 The Soviets then attempted to overturn Lithuania's legitimate administration that had declared independence from the Soviet Union on 11 March 1990. Fourteen people were killed and more than 1,000 unarmed civilians were injured during the attack of the TV Tower and the Lithuanian Radio and Television building by the Soviet army and special units in early hours of 13 January 1991. Although the army managed to seize the TV Tower and the Radio and Television building, it did not dare to attack the Supreme Council – Reconstituent Seimas, which was surrounded by thousands of people.